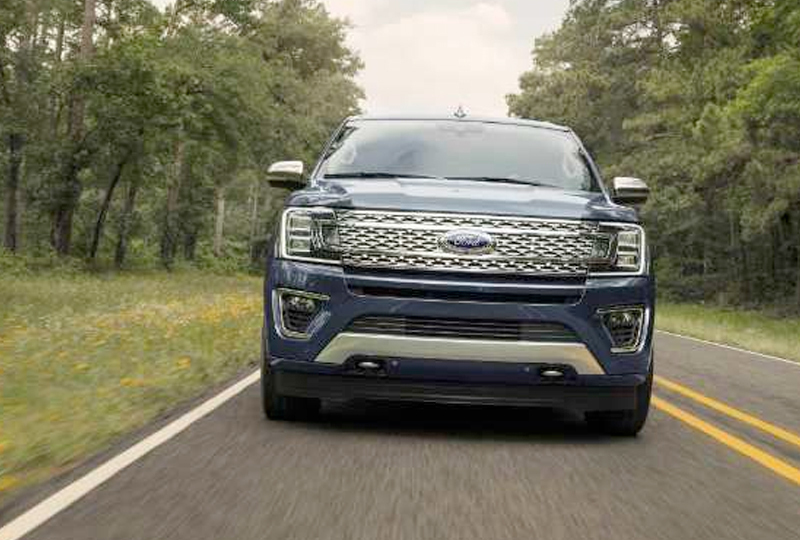 The 2018 Ford Expedition from Al Packer Ford West Palm Beach in Florida, serving Palm Beach Gardens and North Palm Beach, is primed and ready for adventure. This full-size SUV is the perfect family getaway vehicle with gracious interior space and awesome capability. The exterior boasts confidence with a sculpted profile and confident front grille. The available panoramic vista roof expands over the first and second rows to brighten up the cabin with Mother Nature's lighting. The 3.5L Ecoboost engine combines with a 10-speed automatic transmission for awesome driving capabilities. There's room for seven passengers, and the flexible second- and third-row seating makes storing cargo a breeze. The rear cargo area also has an adjustable shelf for custom cargo management. 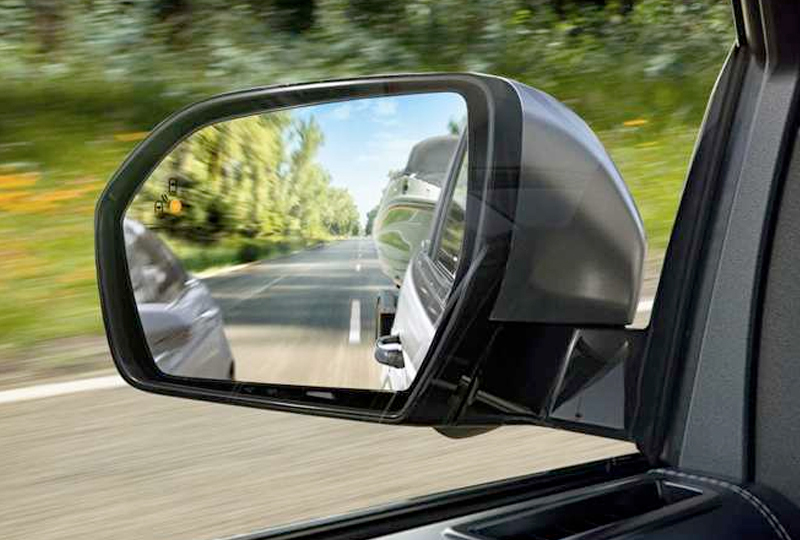 With the available dual-headrest rear entertainment system, you can keep everyone happy during your journey. 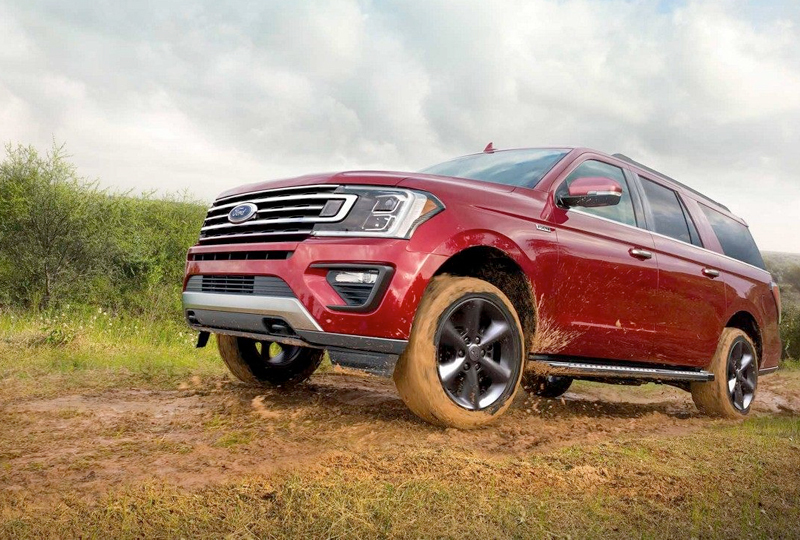 Right now is the best time to buy a 2018 Ford Expedition! You won't find a better 2018 Ford inventory, so browse online, and then call us at 561-689-6550 or visit us at 1530 North Military Trail to take a test drive. 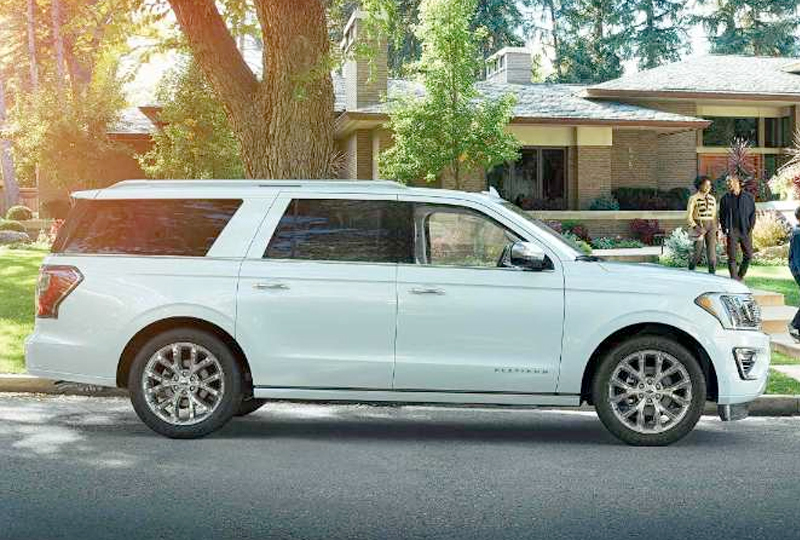 We can't wait to see you drive home in the 2018 Ford Expedition you've always wanted!